An emerging infectious disease (EID) is an infectious disease whose incidence has increased in the past 20 years and could increase in the near future. Emerging infections account for at least 12% of all human pathogens. Of growing concern are adverse synergistic interactions between emerging diseases and other infectious and non-infectious conditions leading to the development of novel syndemics. 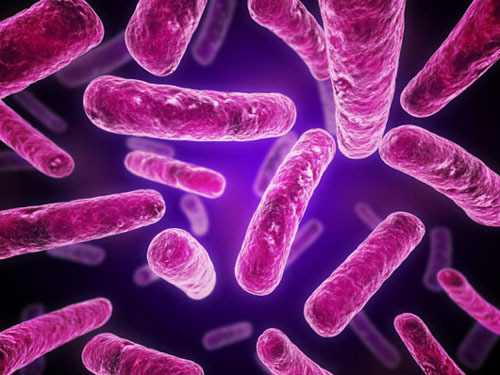 Infectious diseases are caused by pathogenic microorganisms, such as bacteria, viruses, parasites or fungi; the diseases can be spread, directly or indirectly, from one person to another. Zoonotic diseases are infectious diseases of animals that can cause disease when transmitted to humans.